In a Vase on a Monday: Hello spring! Simply lovely! 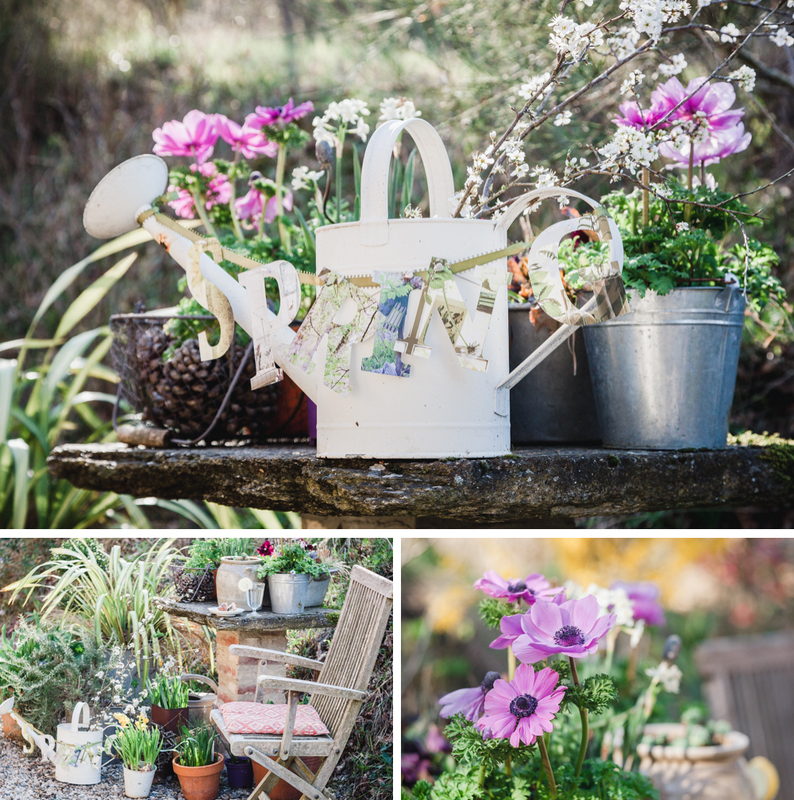 What better symbol of the season to come than a watering can? Happy Spring! I hope you’re not having to water any of the borders yet, but a watering can is essential for all the seedlings! Very pretty. Spring does create a frenzy of activity but it’s a good kind of dizziness! I love those beautiful anemones accompanying your pretty watering can with its cut stems. Oh what pretty foaming frothiness Annette. Love the watering can too. Happy spring to you! Love your fun spring ‚vase‘ Annette! Happy Spring! Lovely Annette. Happy spring to you! Beautiful, Annette. Hooray for spring. Such a pretty spring idea. I hope you are having better spring weather than we are. We have a had wind, wind, wind for days. Perfektes Design und tolle Fotos.